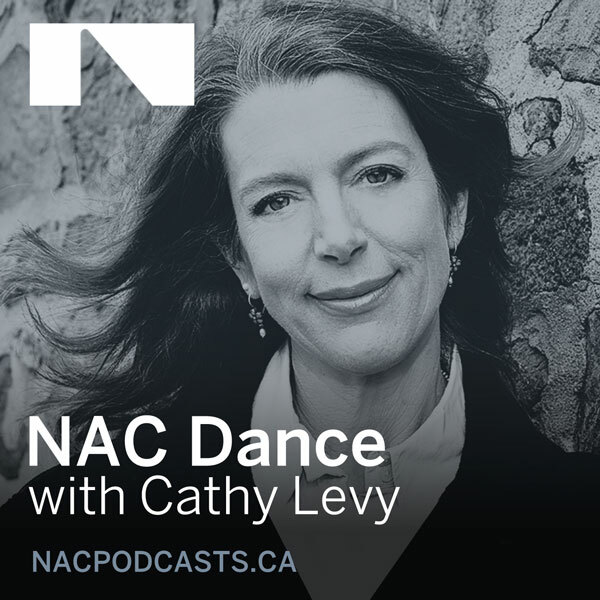 Cathy Levy chats with Jean Grand-Maître, Artistic Director of Alberta Ballet, choreographer and recent recipient of the Order of Canada, about the full-evening portrait ballet Joni Mitchell's The Fiddle and the Drum that will close the National Arts Centre 2018-2019 Dance season. Co-created with the iconic singer-songwriter - who celebrated her 75th birthday in 2018 - the work, which addresses war and environmental neglect, was initially produced in celebration of Alberta Ballet's 40th Anniversary. Jean describes his first encounter with Joni, their relationship, past and present, her approach to creation, her extensive contribution to the ballet, her passion for humanitarian causes, and the degree to which she has inspired him. This original venture unexpectedly opened the door to similar collaborations with or about other supreme popular music artists such as Sir Elton John, Gordon Lightfoot, The Tragically Hip, k.d. lang and Sarah McLachlan. The conversation concludes with a few anecdotes about the entertainment industry's homage to Joni's life and career held at the Dorothy Chandler Pavilion in Los Angeles in November 2018, and the legacy of Joni Mitchell's The Fiddle of the Drum. This article has been viewed 303 times since being added on January 22, 2019.